Josh Bogdanski is a Calista Corporation Shareholder from St. Mary’s. He began his career with engineering internships. Among other companies, he interned at STG Incorporated and now works as Project Engineer for STG, a Calista subsidiary. Josh Bogdanski, Project Engineer for STG, a Calista subsidiary. Josh grew up in the Calista Region. He became a Shareholder after open enrollment began for Descendants in 2017. Josh graduated high school in the village of St. Mary’s, then completed a degree in Mechanical Engineering from the University of Alaska Anchorage. Most of the work at STG is civil engineering, but Josh says engineering disciplines tend to overlap. Some construction projects may incorporate power generation or mechanical piping. Engineers play a vital role in a company like STG. Engineering is critical for infrastructure development in rural Alaska. The recently installed wind turbines outside of St. Mary’s is a prime example. Josh completed three internships and his degree before deciding to continue with STG. 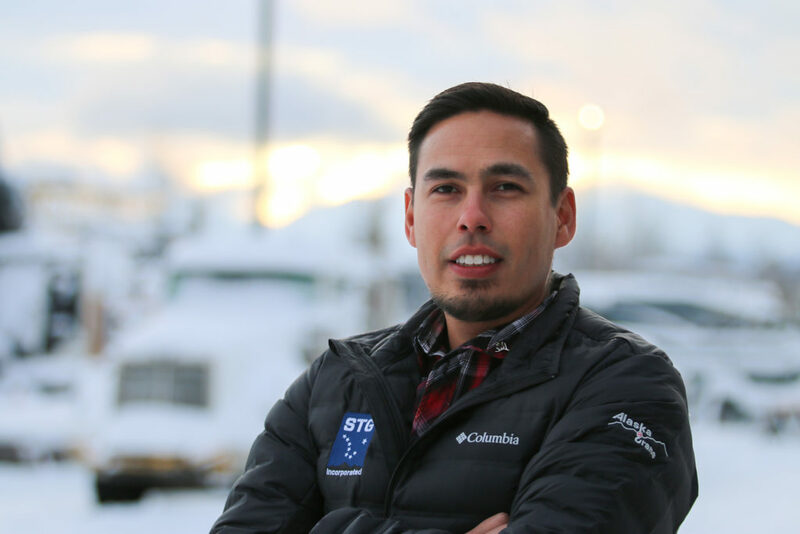 His first internship with Alyeska Pipeline Service Company opened his eyes to the oil and gas industry. Interning with Design Alaska was a great experience but made him realize it wasn’t what he wanted to do. Josh finally found his place at STG after interning for three summers. He became a full-time Project Engineer last year. Watch Josh discuss internships during this 2017 interview.